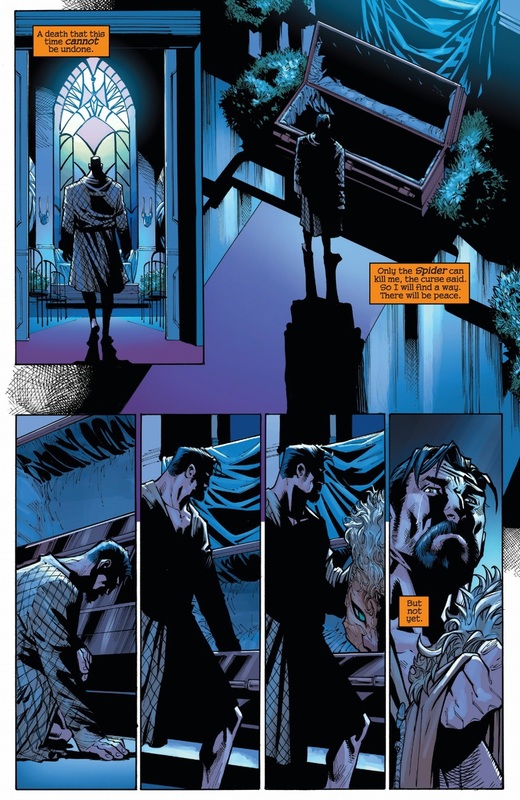 So are we just going to ignore the time when Kaine stopped Kraven's heart to break the curse and then revived him again? Wait, when did that happen? I remember Kaine dying to revive Kraven in the first place (and that being why he came back "wrong") but not what you're talking about. In the Scarlet Spider title. Stopping someone's heart and then starting it again doesn't exactly fit the definition of "killing" though. 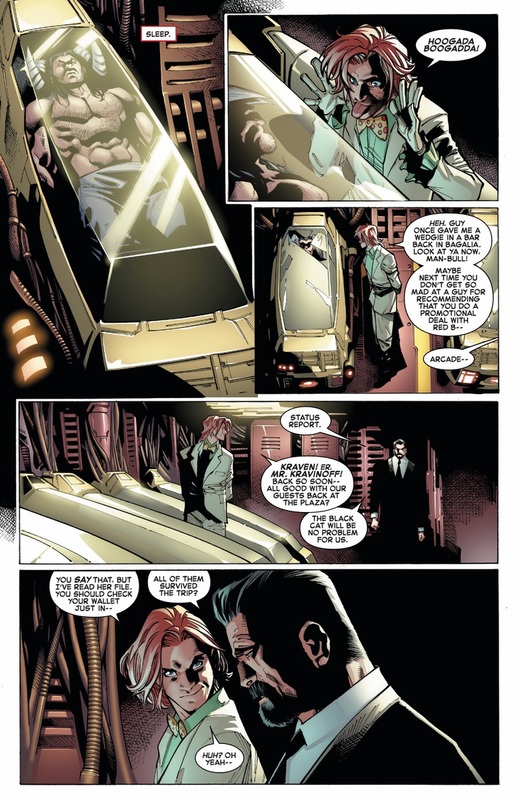 Honestly, I can see that loophole not working and Kraven realizing that he's still immortal except via Spider-Man. 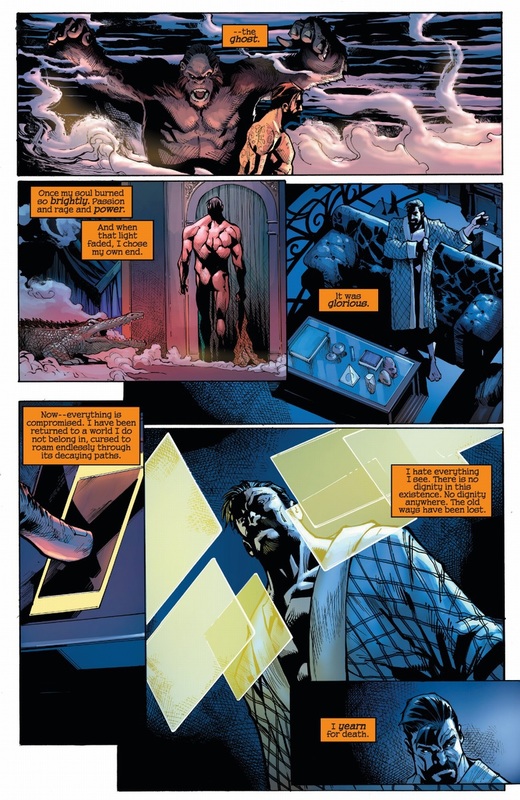 In the context of the story Kraven had been stabbed in the heart with no effect. 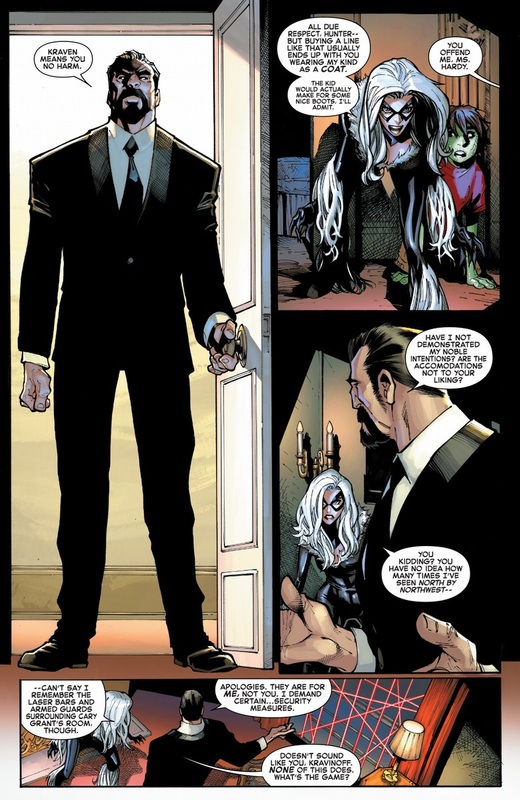 In comparison when Kaine did his thing Kraven was 'dead' for a period of time.